Charting Gully Boy's impact on Mumbai's hip-hop scene: As commercial brands embrace the genre, can the hype be sustained? 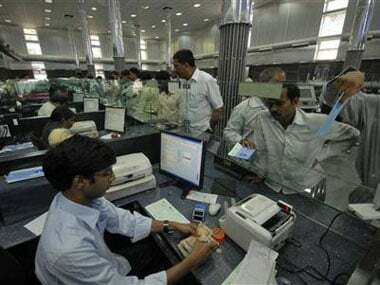 Corporate entities interested in setting up new banks, including Reliance and Religare, have begun doing the groundwork after a key Bill was passed in the Lok Sabha last evening. 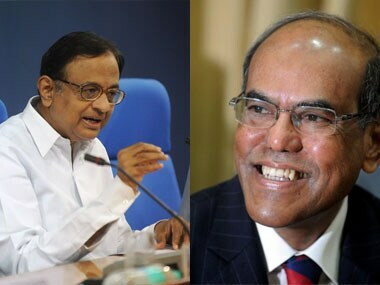 Union Finance Minister P Chidambaram today dismissed as "media creation" reported differences between Government and RBI Governor D Subbarao. 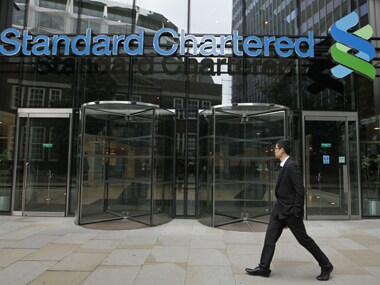 The New York State Department of Financial Services said the British bank "schemed" with the Iranian government and hid from law-enforcement officials some 60,000 secret transactions to generate hundreds of millions of dollars in fees over nearly 10 years. 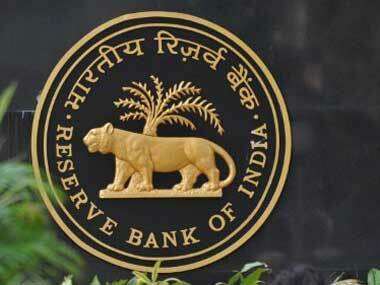 It appears that the central bank is not convinced that the so called promoters of businesses would keep an arm's length from the money in the banking system.